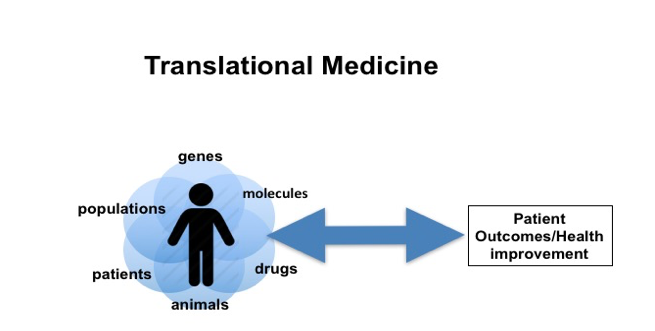 Translational Medicine is driven by our patients and their diseases. Guided by this primary focus, translational research spans across the spectrum from molecular and cell biology to preclinical models to patient studies and back again. Within the context of the proposed Translational Institute of Medicine (TIME), a confederation of existing research groups within the Faculty of Health Sciences, the Department of Medicine proposes two new and unique programs: Master of Science (MSc) and Doctor of Philosophy (PhD) in Translational Medicine. These programs aim to train the next generation of researchers to be effective translators of biomedical discovery. The graduates of the programs will operate at the intersection of clinical and related sciences and will have the expertise to generate and lead discovery through an integrated process, increasing the efficiency of translating science knowledge into health improvement (See Figure). 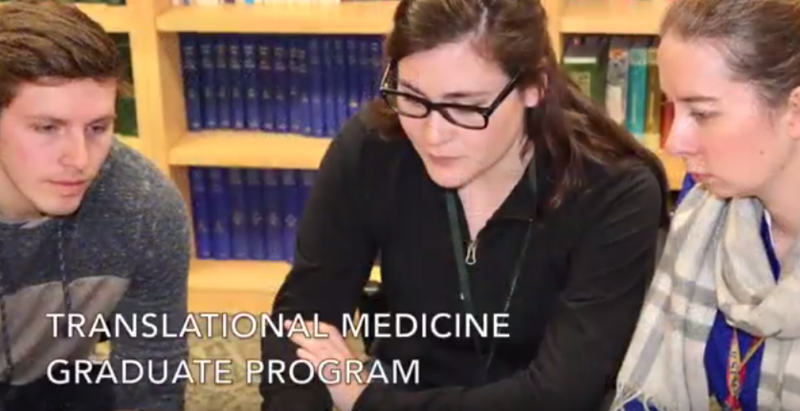 Our Translational Medicine graduate programs are committed to promoting diversity, inclusivity, and equity among faculty members and students. We are committed to provide educational experiences that will build upon the principles of fairness and inclusiveness, in both formal and informal learning settings.